A good number of these crystals and crystal sets have been planted across the globe over the last four years and we hope you feel able to join us in crystal planting more of these configurations in the year to come, bringing greater peace, harmony and flow to all. 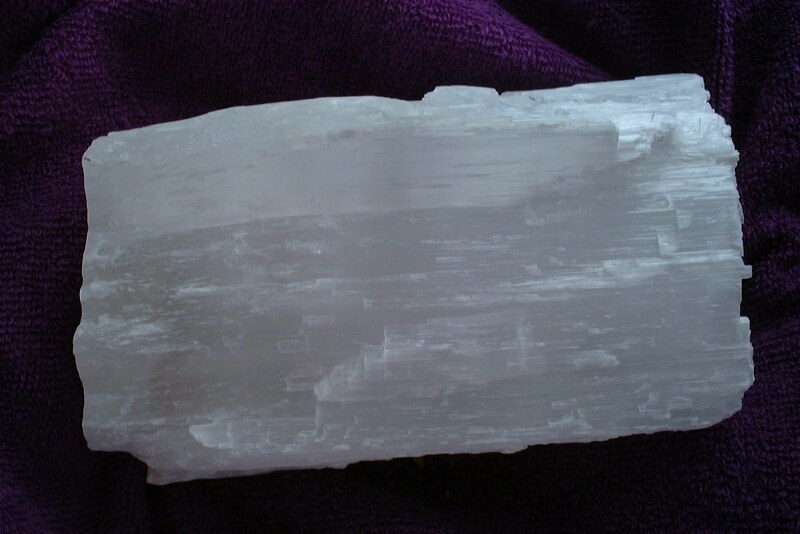 Just looking through some old photos of crystals and came across this inspiring one of selenite, so beautiful! 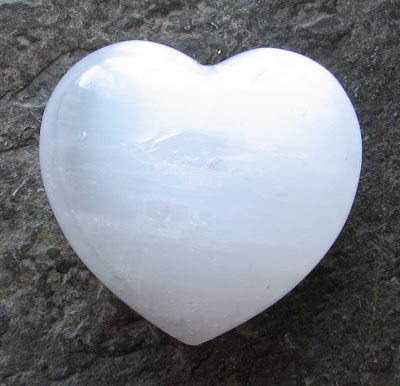 In crystal planting, selenite like this is used in planting for release in conjunction with rose quartz and in its specially programmed heart shaped form for a myriad of uses, many of which we are only just beginning to learn about. In personal healing selenite can bring about healing, again, in a myriad of ways, by enhancing flow to the physical body and energy field thus aiding the release of blocks and holding. 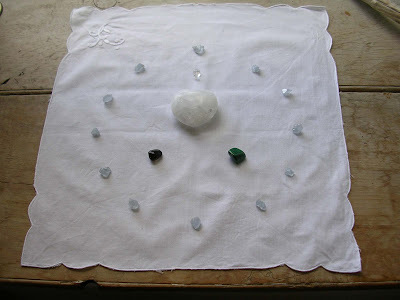 It can also be used with animals, again to release energy blocks and enhance flow. A truly special crystal. 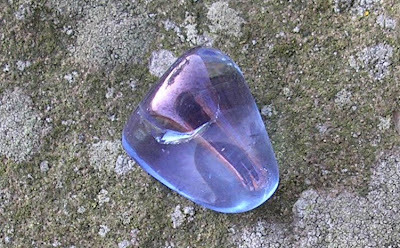 The crystal configuration for this meditation combines a Pure Grace Heart with a Grief Set and celestite. 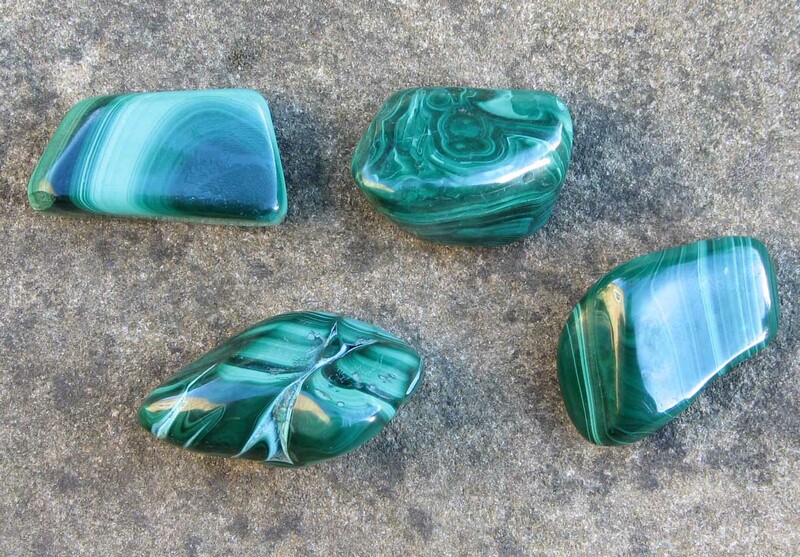 Please use the image of the crystals below as a positive focus. Further details of how to join in with these meditations are available on the meditation page of the projects website - see links. Many thanks to those of you sending in records this week. We have had more of each of the aura's planted towards our goal of 99 of each by 12.12.12. 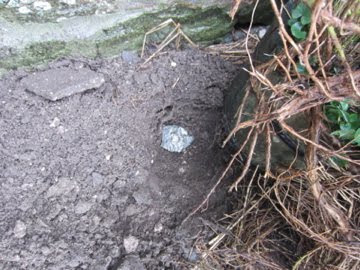 Its always inspiring to hear of your crystal planting adventures and travels! 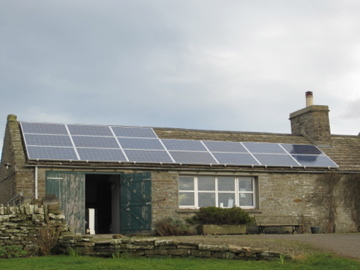 We were very excited to fit solar panels, here at Old Nisthouse recently. 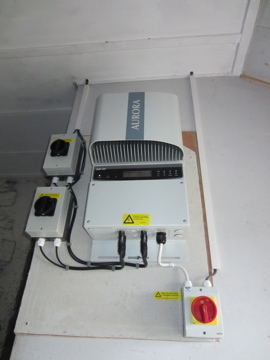 This involves having an Inverter in our garage which converts the direct current into alternating current from the system, for transmission to the electrical grid. 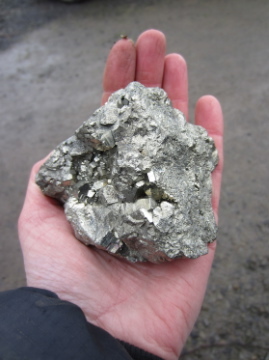 To guard against the negative effects of the electromagnetic forces associated with this device, I have planted a small, specially programmed fist sized pyrite, within 12 feet of its location. This is the same way a pole mounted electrical transmission box, or on a larger scale a pylon, substation or mobile phone mast would be planted. 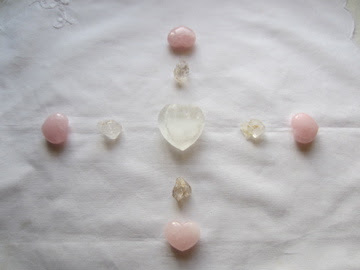 The Crystal Earthworks is delighted to celebrate today, the 4th birthday of the 'Pure Grace Heart' . In celebration, we will be meditating through 12pm GMT with our personal hearts and there are hearts open for global healing throughout the day so please join us by connecting in with your own heart or by using the image below, through midday or at any other time. 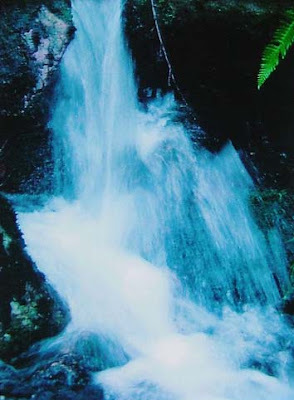 This meditation is also repeated on the 1st, 12th and 24th day of each month through midday, through out 2012. Please use the image of the crystals below, as a positive focus. Hope you can join us!